Does the Grobo have a lock? One of the many safety features of the Grobo include a lock to ensure little hands don't get in. The lock can be enabled and disabled by your app. The user button on the back of your unit can also be used. Click here for more information about locking and unlocking your Grobo. I’m going away on vacation - will my Grobo be okay? 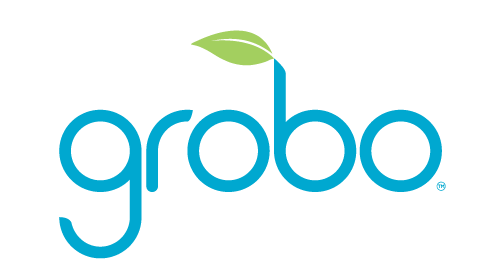 Is the Grobo available for purchase?